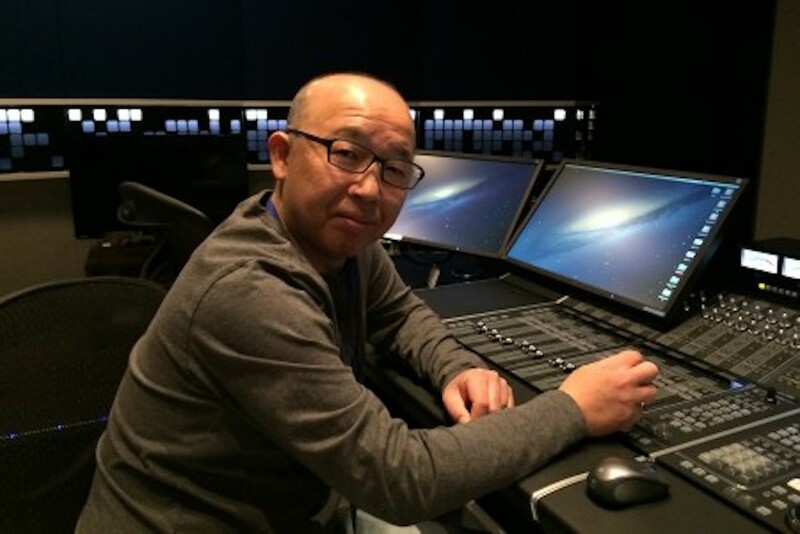 In this Dolby Atmos studio you see the facility’s chief sound designer and re-recording mixer, Mr. Kazutaka Someya, renowned as a master of surround sound with over 30 years of surround design experience. 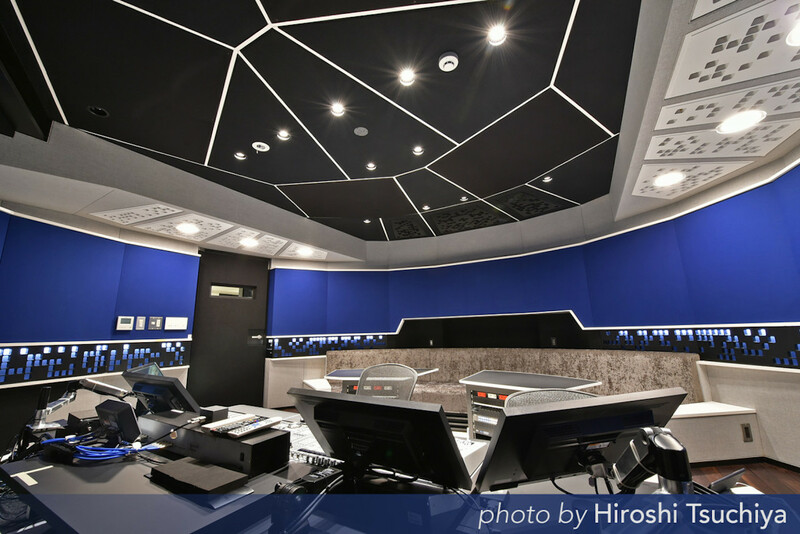 Regarding the choice of Procella, Someya-san said “We opened a Dolby Atmos compatible studio, THX pm3 certified studio in Tokyo in November, 2014. 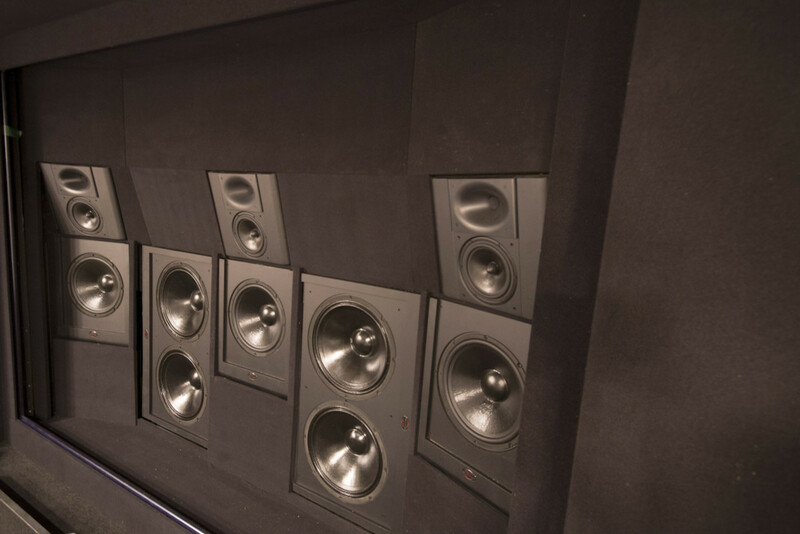 The studio’s main monitors are Procella-made: fifteen P8s, nine LF815-FPs and two P18-FPs. 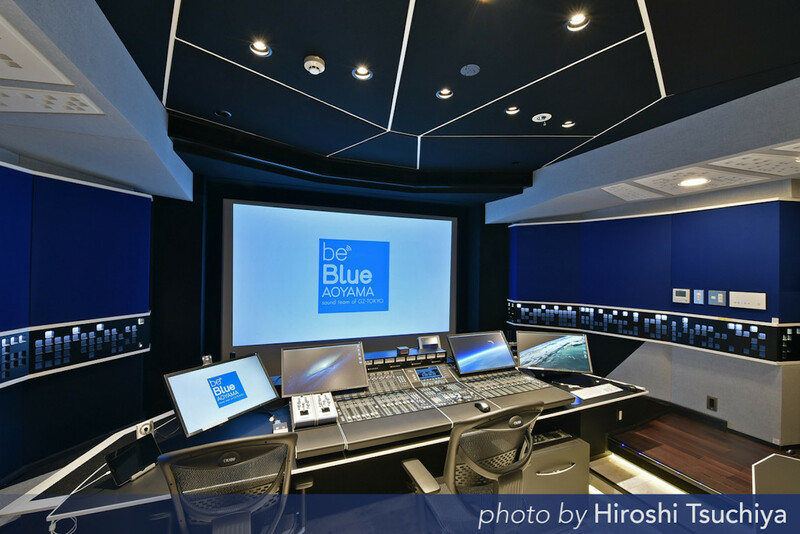 “Since the Dolby Atmos studio is rather small, it was very difficult to select the right monitor loudspeaker systems which just fit the size. Careful consultation with THX and SONA Corporation led us to study installing Procella’s loudspeakers. 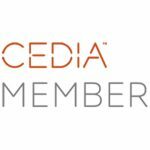 “Our sound check of Procella showed us that they deliver extremely honest sound and enable us to identify sound images with ease. 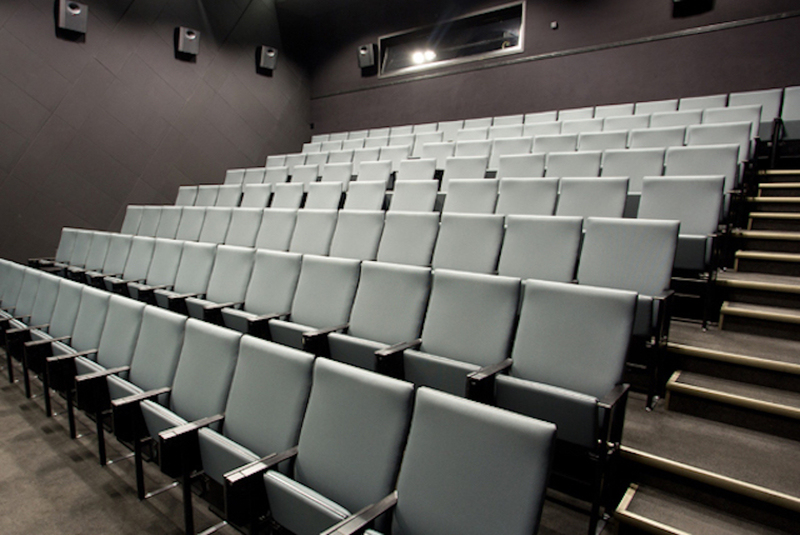 Because Procella provides clear feature of every sound component, we can detect all of acoustical profiles from their playback sound. In addition, Procella fascinated us with their powerful and quickly-responsive sounds. After finishing my sound check, I figured out ‘honest sound given by an honest designer’ is the Procella’s sound said the Sound Designer. 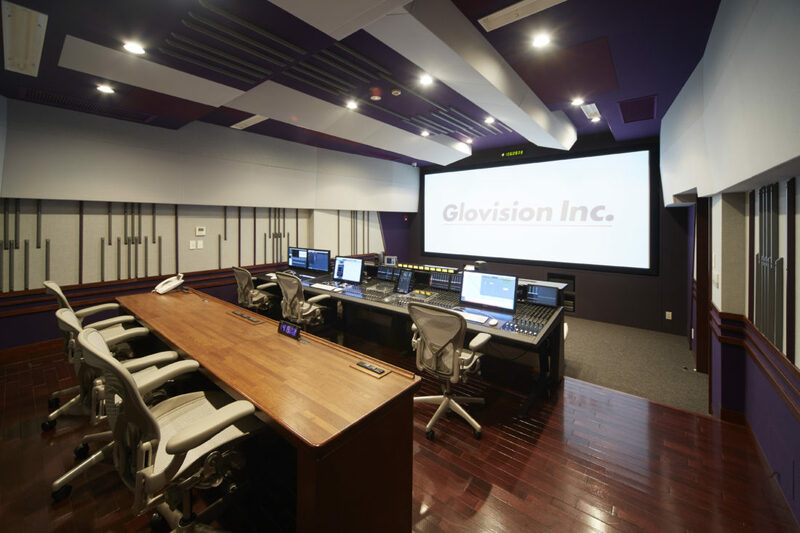 “A rather small studio requires loudspeaker systems that can be installed in small space; Procella just meets the requirement. Additional study on various factors also proved that Procella systems are excellent; we naturally decided to install them into our studio. “Currently working on sound designs or mixing on many projects, we are fully satisfied with the sounds delivered from the Procella loudspeakers. Their honest sound always help my work so much. 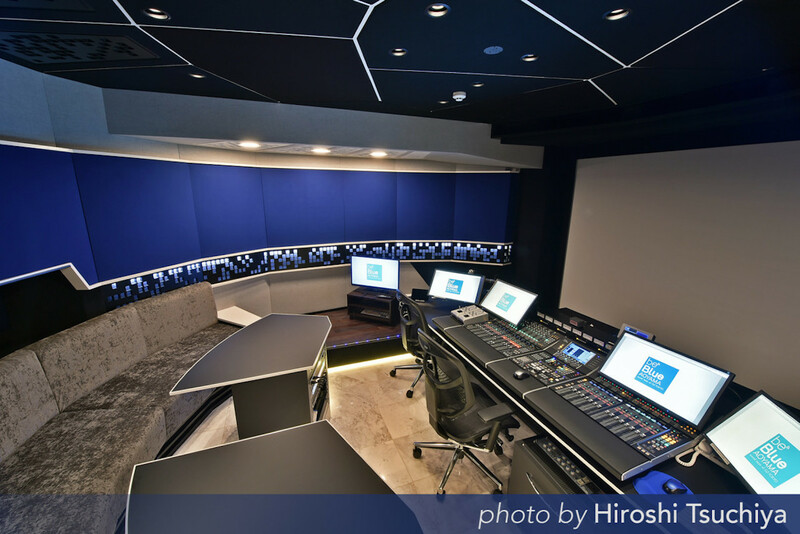 I appreciate it.” This true world-class cutting-edge studio is also certified by THX for its pm3 program (professional mixing, mastering and monitoring). Next PostISE 2017 – Best 3D Audio demo?